I will try and get it sorted out in the next day or so. setting when I did it at work. Please try now, you should be able to get the file. Do you have other Enterprise documentations? give me all of their odds and ends..
in the next few months I will have a few of these available. You writed very-very-very-... interesting things! Which manuals do you have? Interesting! Do you have signatures from the Enterprise mans? Can you make high resolution photos about your hardwares? Both the RAM and ROMs upgraded? and another 3 machines for spares. The Enterprise Depository page is not work anymore can you ask Jean-Pierre, the page have new address? If no, he can send the page files? If we received the files we upload to ep.homeserver.hu as working mirror. Wow! You are "the english boy who want to make emulator"? Egzo (Vincze Béla György) say in the hungarian forum, a english man want to build emulator, and search the informations. 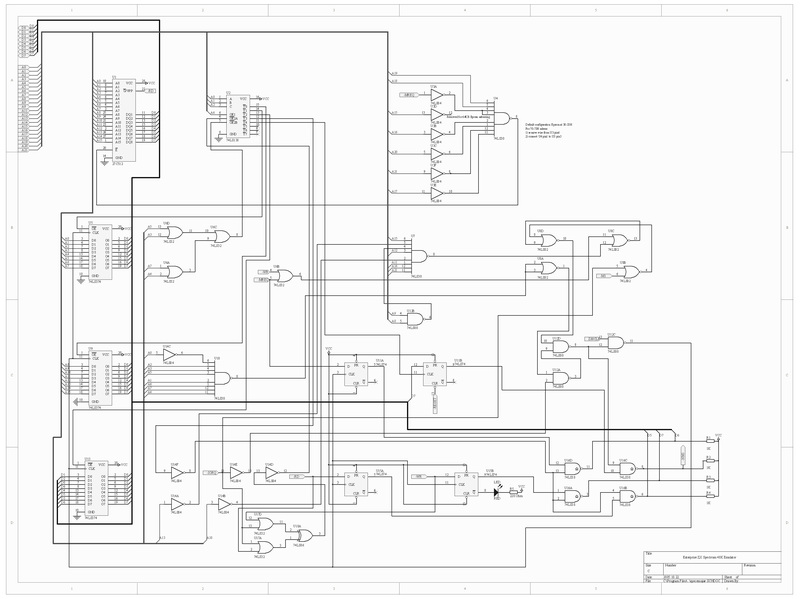 After this questions, I drawed the schematics of the emulator. Do you use the latest (ISS3) version for your project? everyone to share, it may take a while as I have so much! can probably get that done during this week. 64K machines and again probably have EXOS2.1. offer and hopefully we can get that back and running real soon. any major difference between this and the version 3?? When the machines are upgraded, the old ROM chips left in the service? Shortly I start topic about the Spectrum Emulator.